Refurbished and stylishly decorated throughout. Chandeliers and luxurious soft furnishings, candle-lit dining on selected evenings (advance booking required). Elegant cosy drawing room with doors to the gardens and conservatory. Furnished with an eclectic mix including Victorian and Edwardian antiques. All bedrooms are sumptuously decorated and have luxury bathrooms. There is ample seating around the gardens for you to enjoy and a woodland walk over the waterfall bridge and Victorian “pool”. Enjoy the water from its own private water, supplied by its own natural spring. 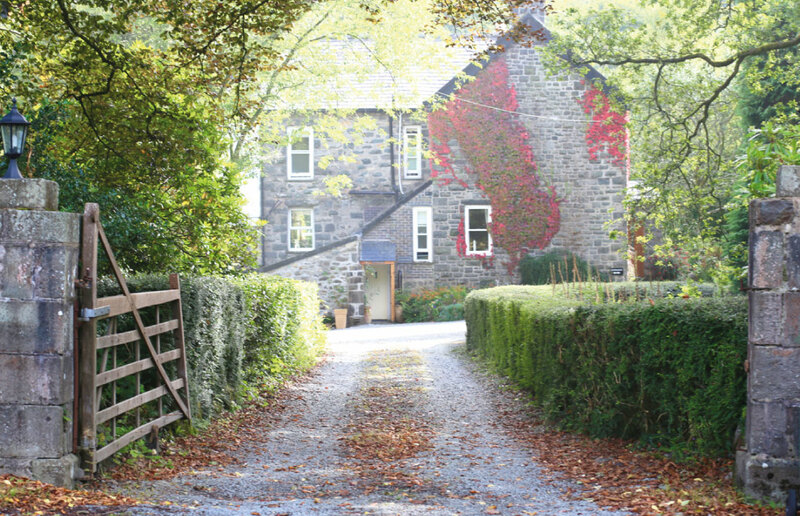 Afon Rhaiadr Country House B&B – loosely translates to ‘house by the river and waterfall’ and uses an old spelling of Rhaeadr (waterfall). You may find it easier to pronounce it as ‘Avon Rayader’. Why not treat yourselves to Afternoon Tea in the gardens – see our dining page for more details. There are many places to visit in Snowdonia with Portmeirion village (famous for the TV series The Prisoner) and the Ffestiniog & Welsh Highland Railway on our doorstep. For the more adventurous White water rafting, kayaking, mountain biking, horse riding and much more. Guided walks & tours can be arranged through www.celticos.com & for guided bird watching tours www.birdsofsnowdonia.com. Walking in the area www.eryri-npa.gov.uk select the area and type of walk you would like to do. Steam Trains – Bala Lake – Fairbourne – Corris – Welsh Highland Heritage Railway – Talyllyn Railway – and of course Snowdon Railway. 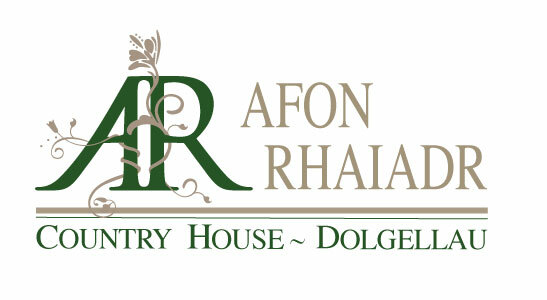 Gina and Gareth Ritchie look forward to welcoming you to Afon Rhaiadr Country House Bed and Breakfast. Small well-behaved dogs are welcome strictly by arrangement only. Only if a suitable room is available and conditions apply. Access statement and directions are located on the ‘contact us’ page. I do a bit of everything!